1-3 Points Goal Difference.. What Will The Premier League Winning Margin Be? Liverpool remain one point clear of Manchester City after both sides recorded victories on Wednesday night with bet365 updating their ‘League Winning Margin’ market – Pep Guardiola’s team are 8/15 to land the title with Jurgen Klopp’s Reds at 6/4. It’s 11/10 for a winning margin of 1-3 points, 25/1 for 10 or more and 10/1 that the title race is settled by goal difference. 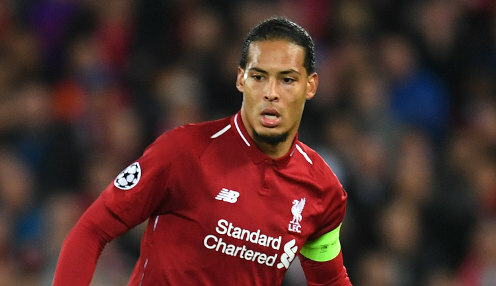 bet365 have shortened Virgil van Dijk to win the PFA Player of the Year award after the Dutchman bagged a brace as well as a clean sheet in the midweek hammering of Watford.